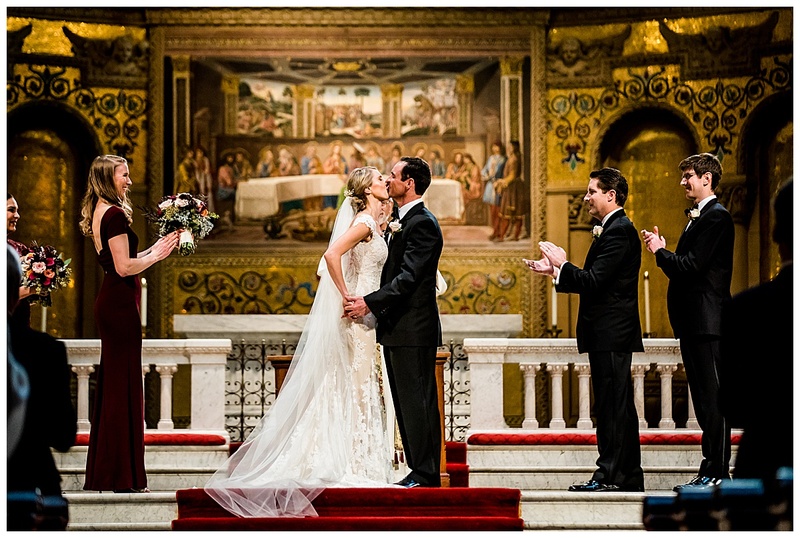 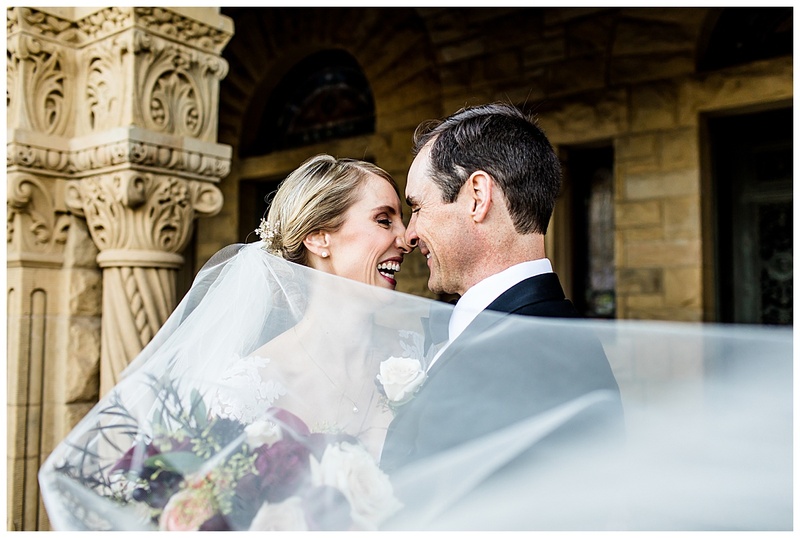 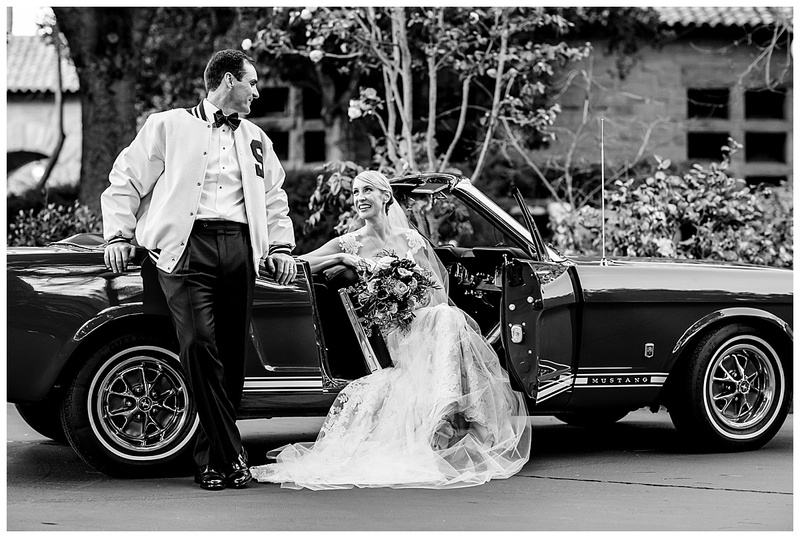 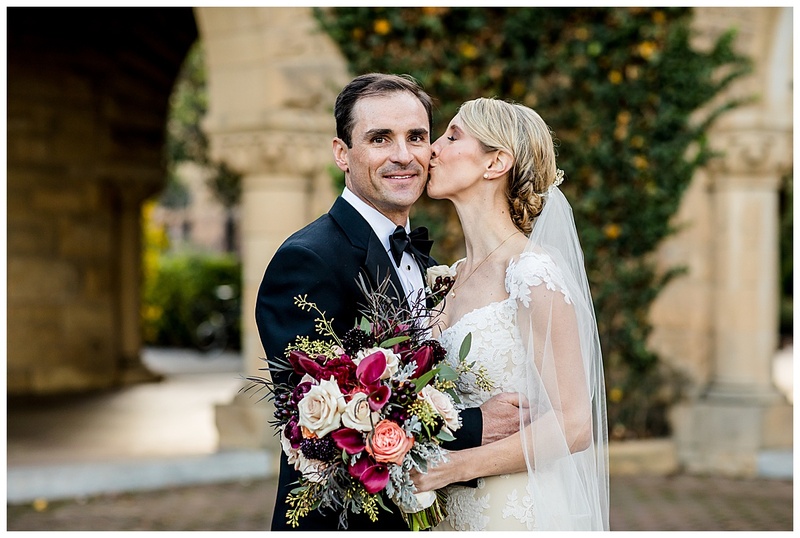 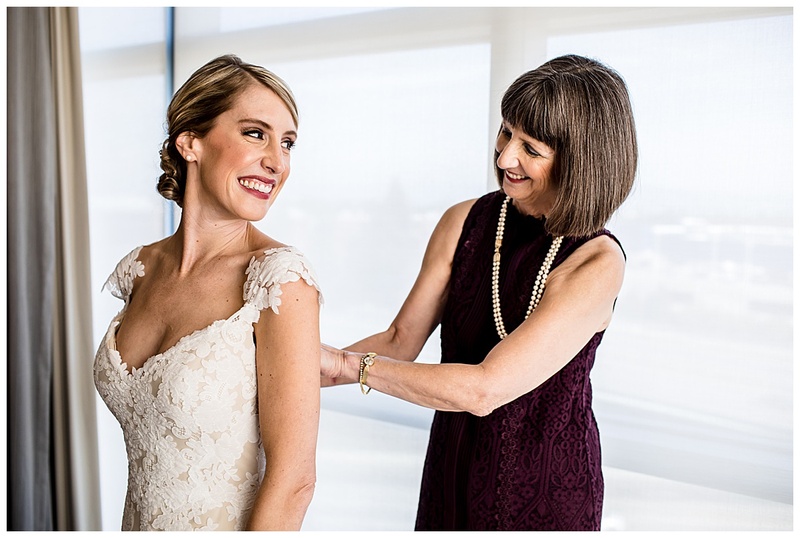 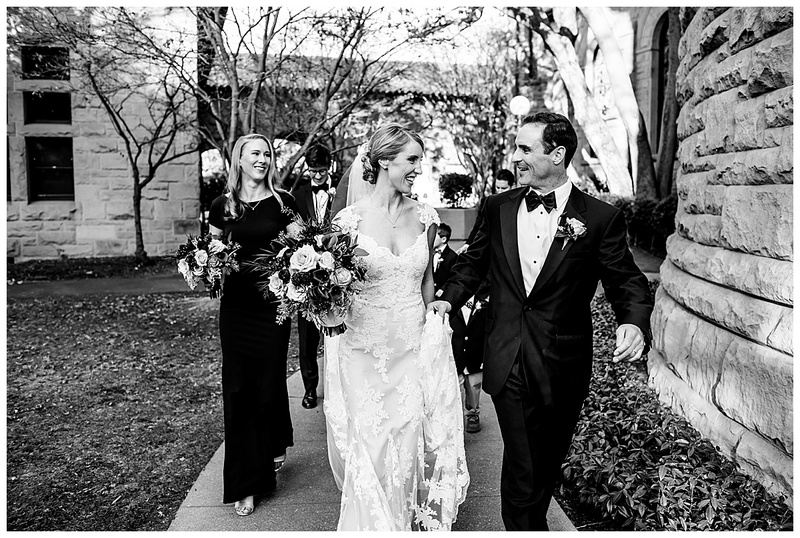 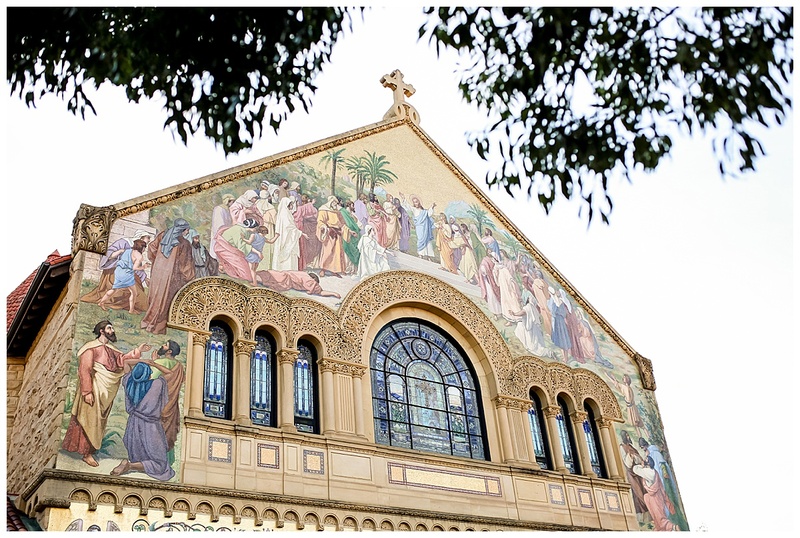 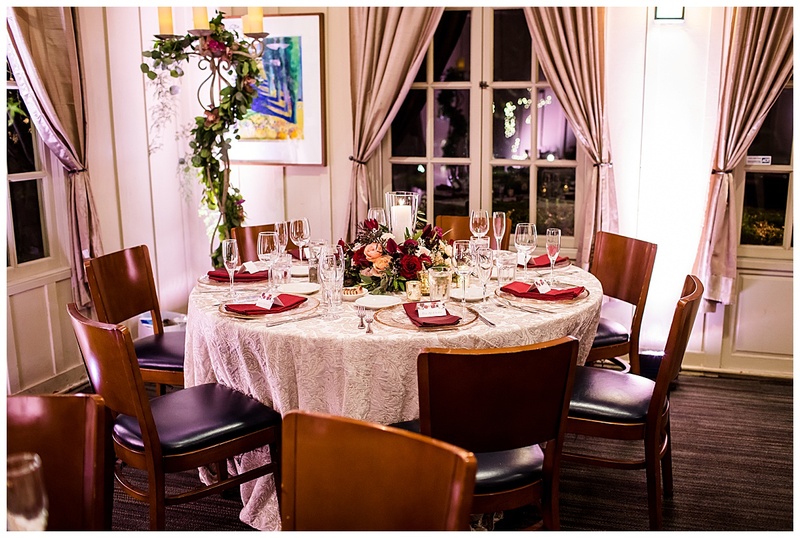 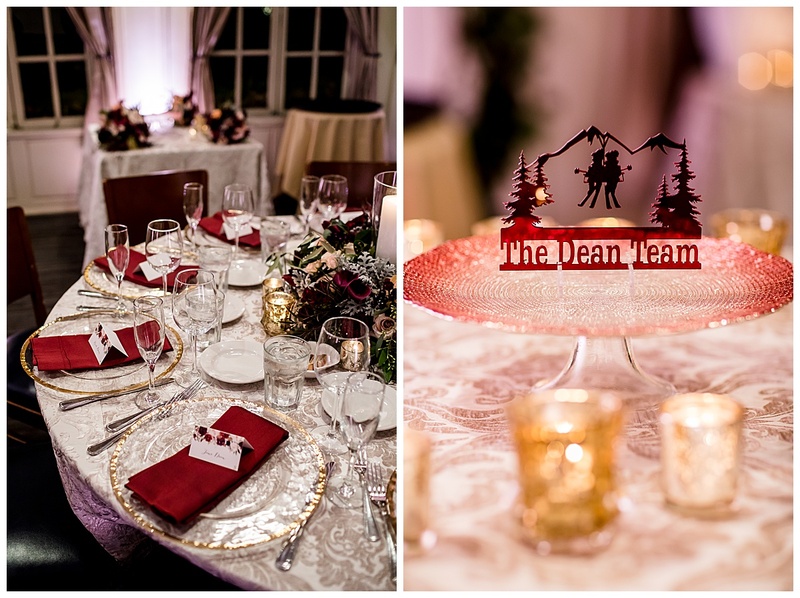 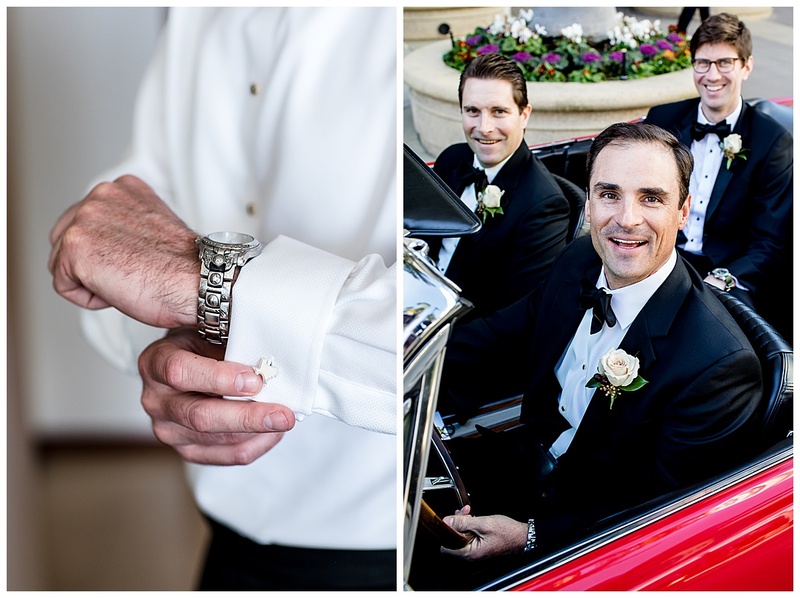 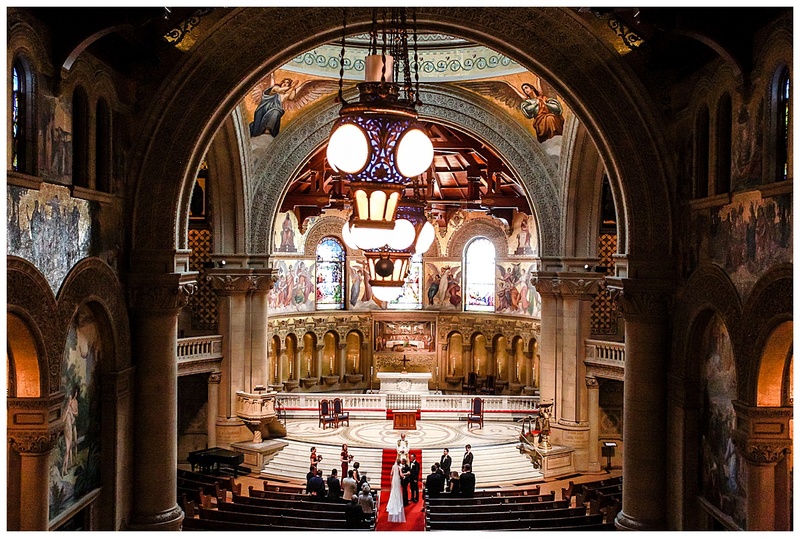 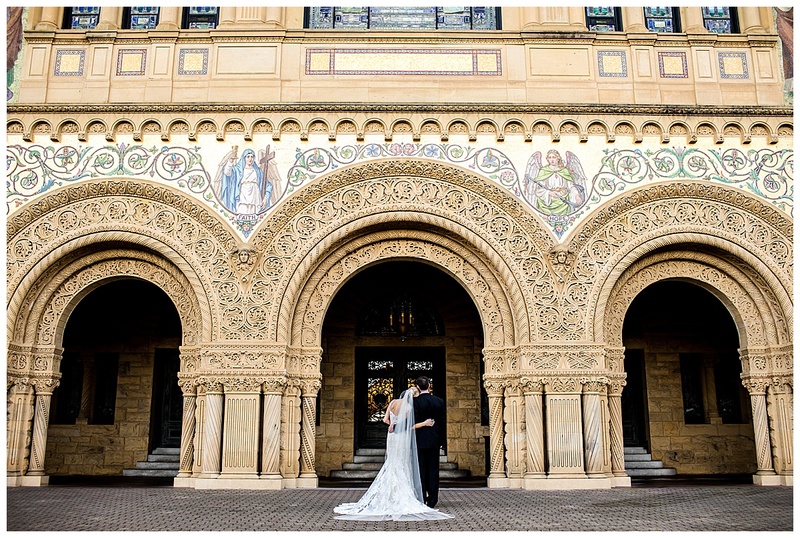 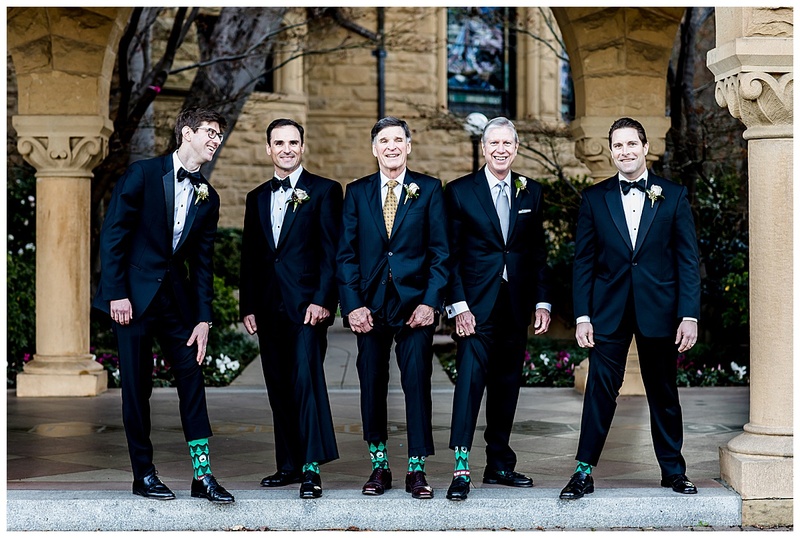 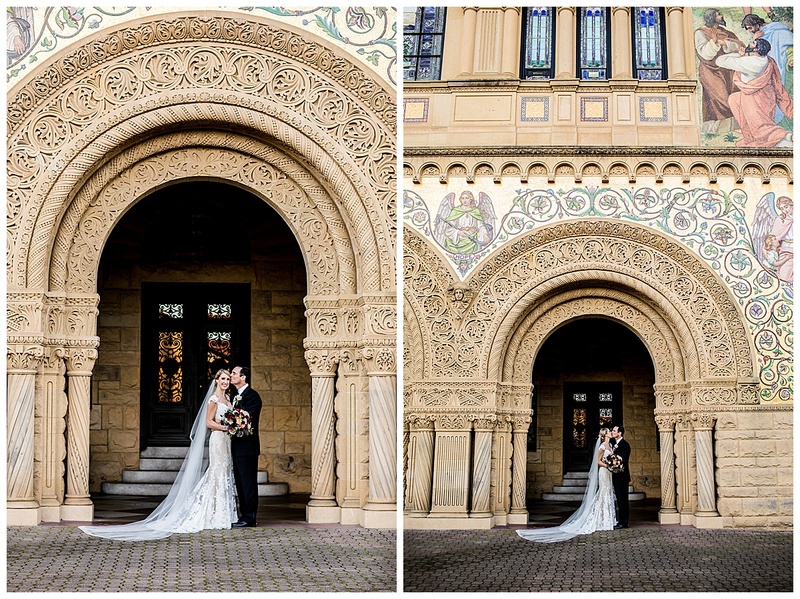 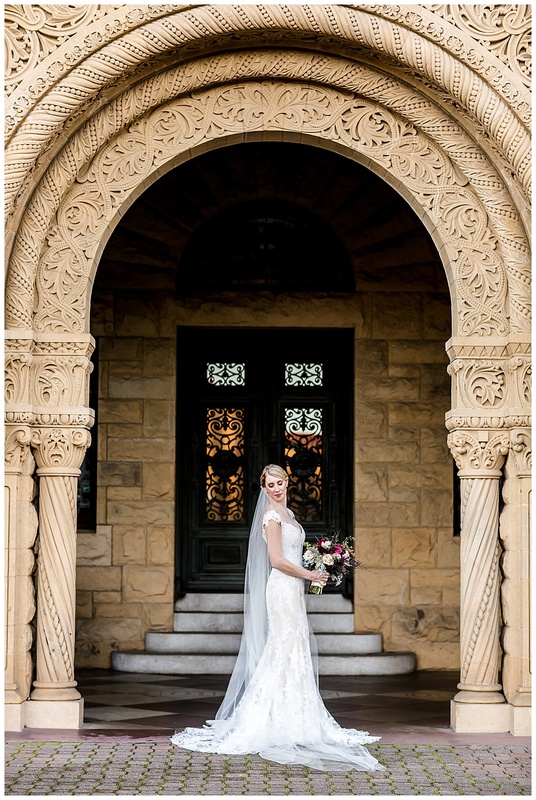 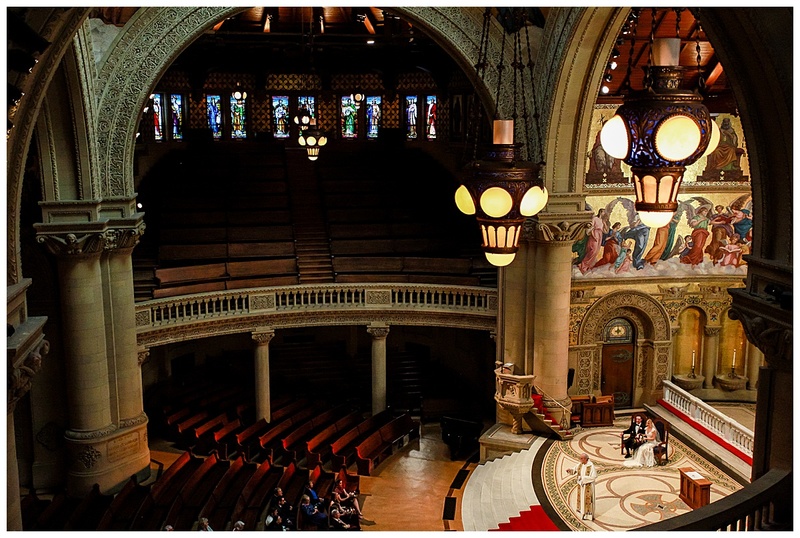 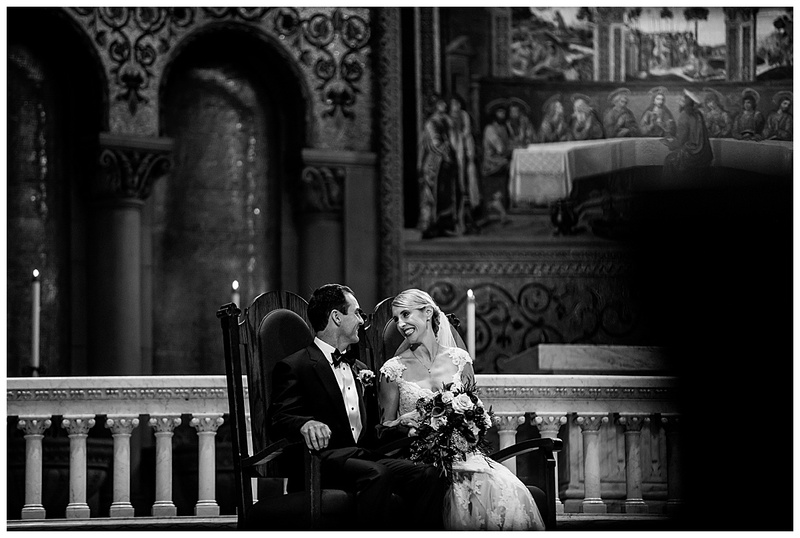 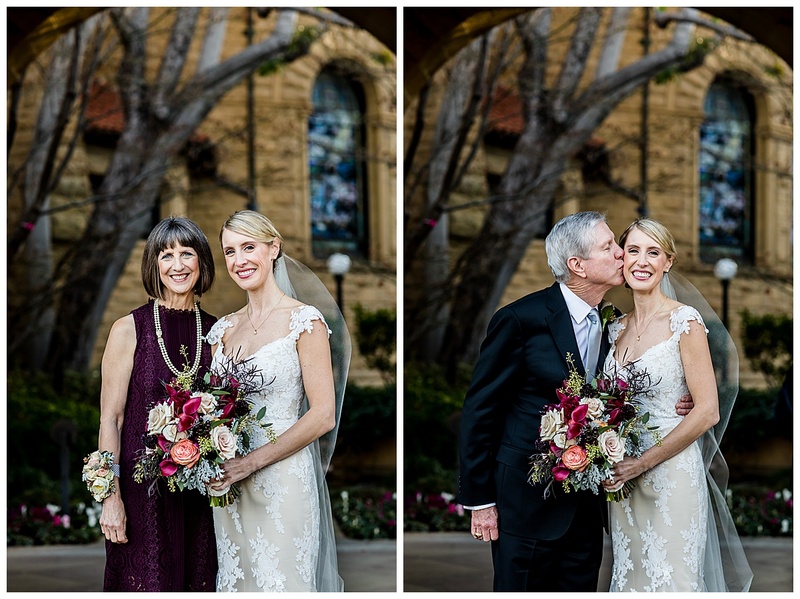 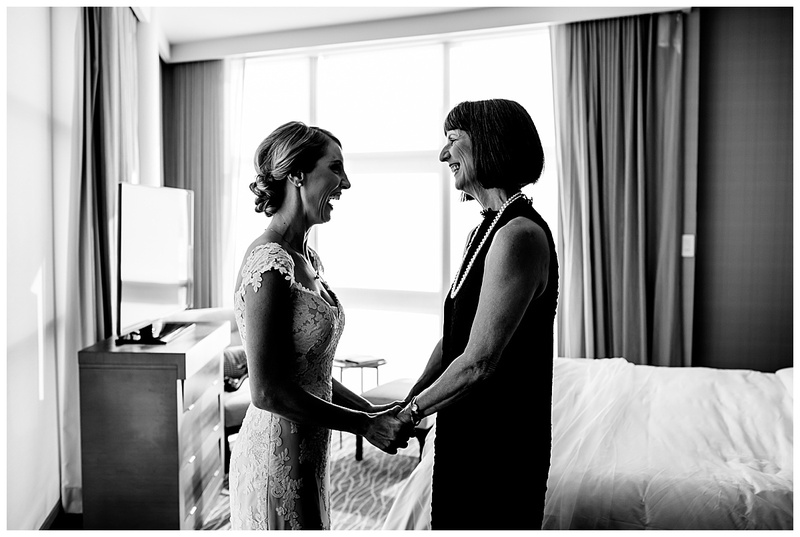 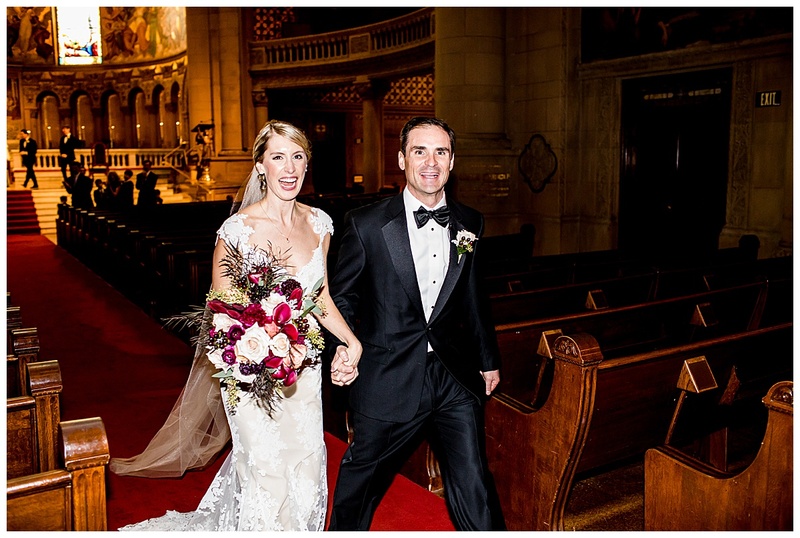 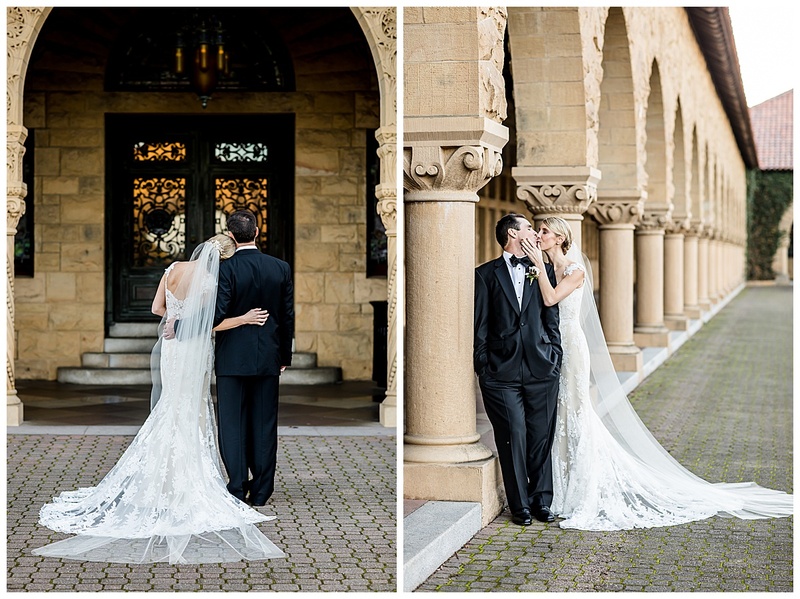 Emily & Charley had a sweet, intimate wedding at the Stanford Memorial Church. 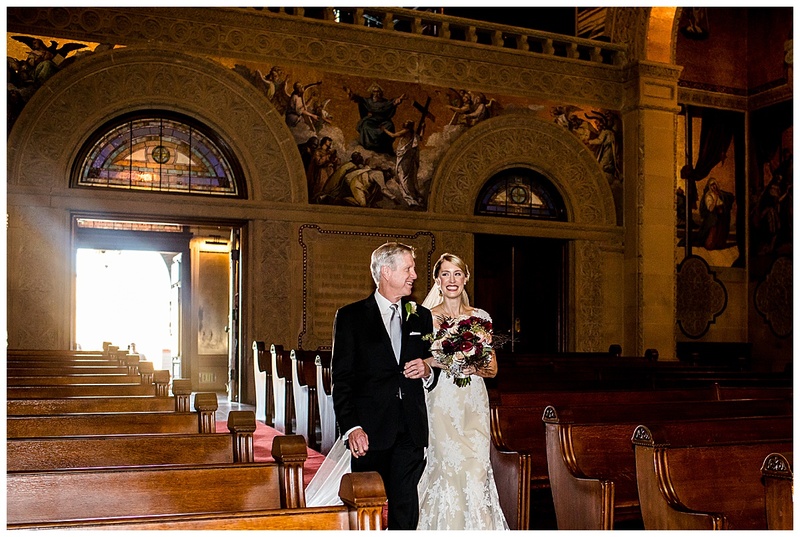 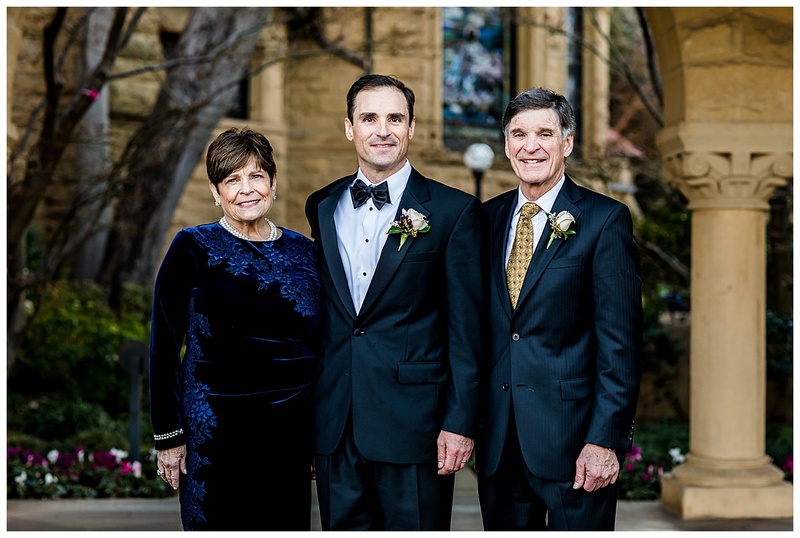 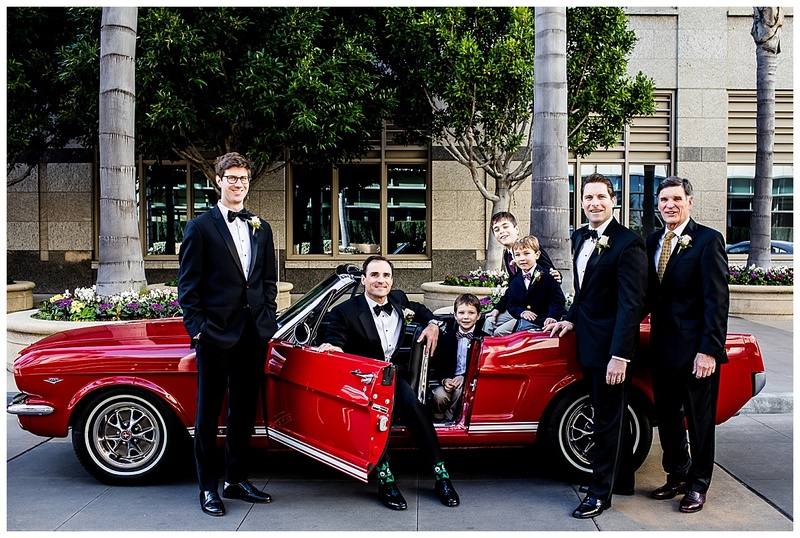 It was just their family and their closest friends in one of the most gorgeous churches in the Bay Area. 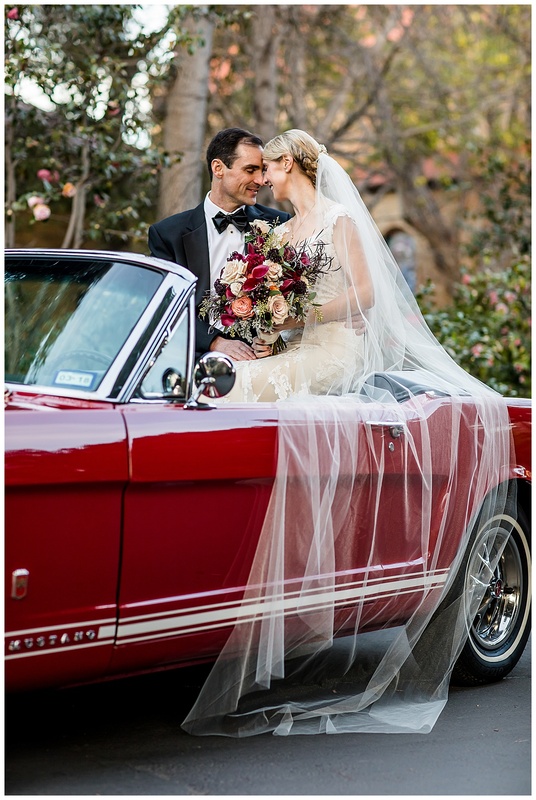 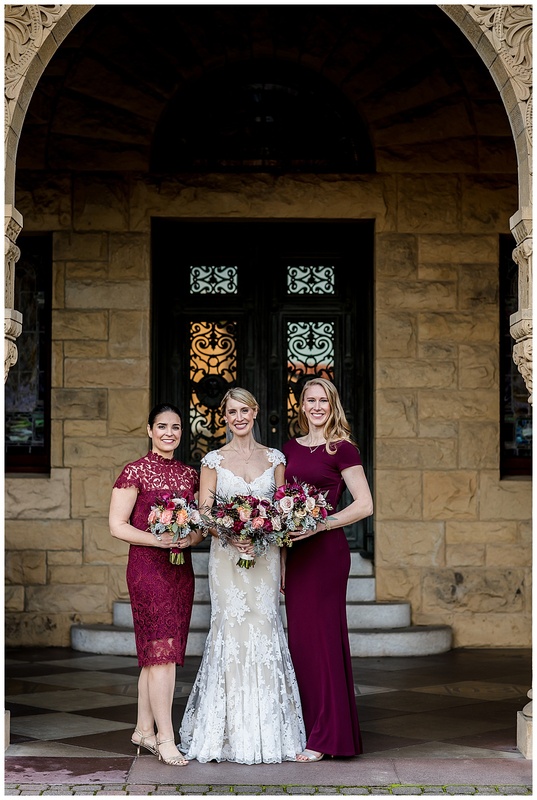 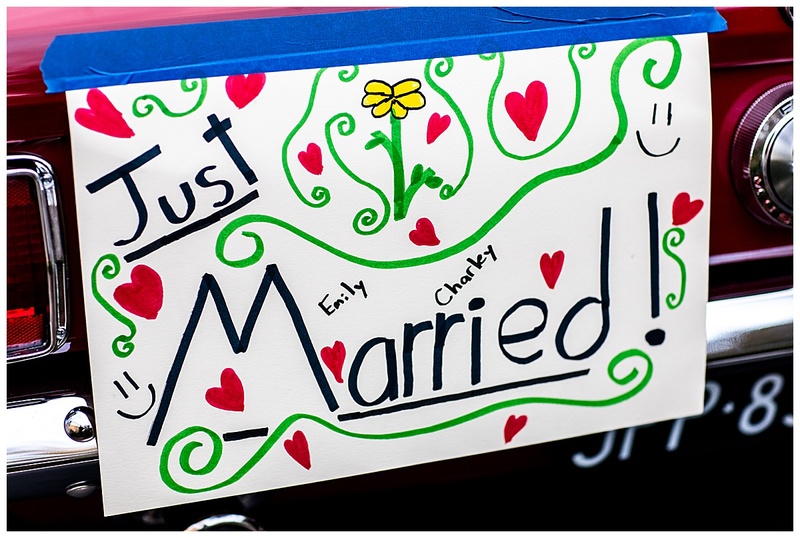 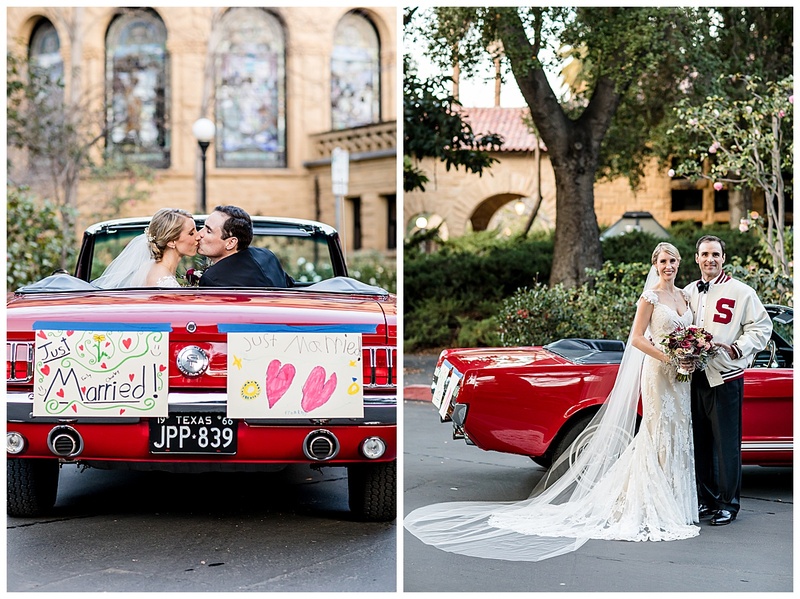 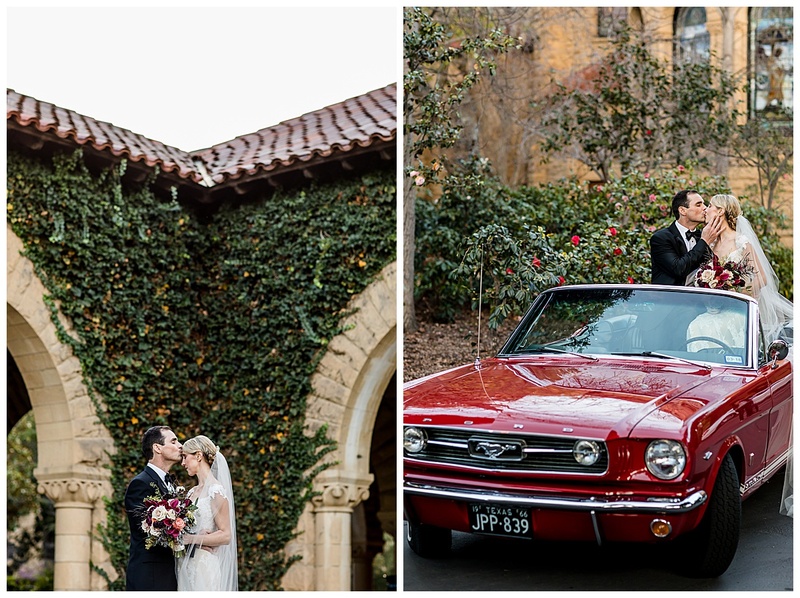 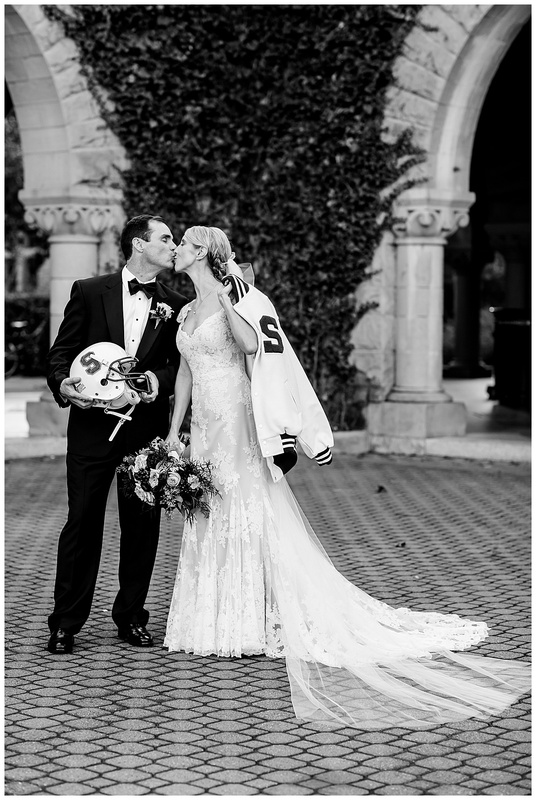 Both Emily & Charley had attended Stanford so being married at the Memorial Church was something extra special. 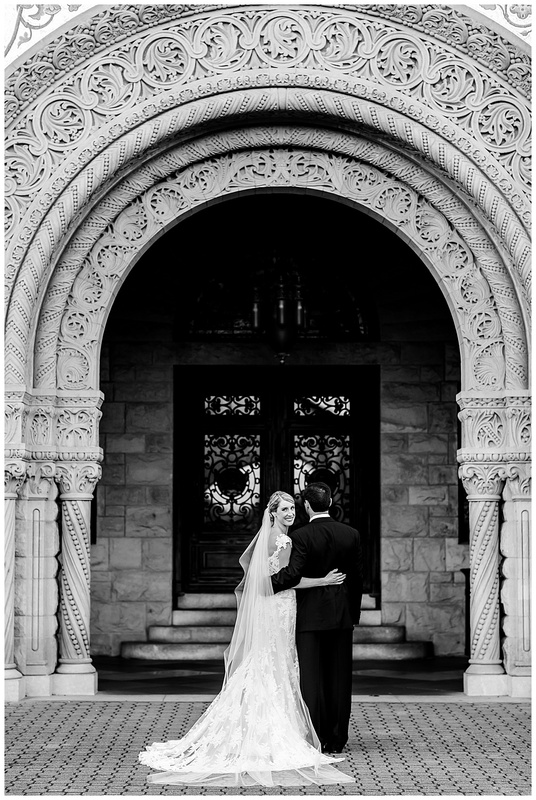 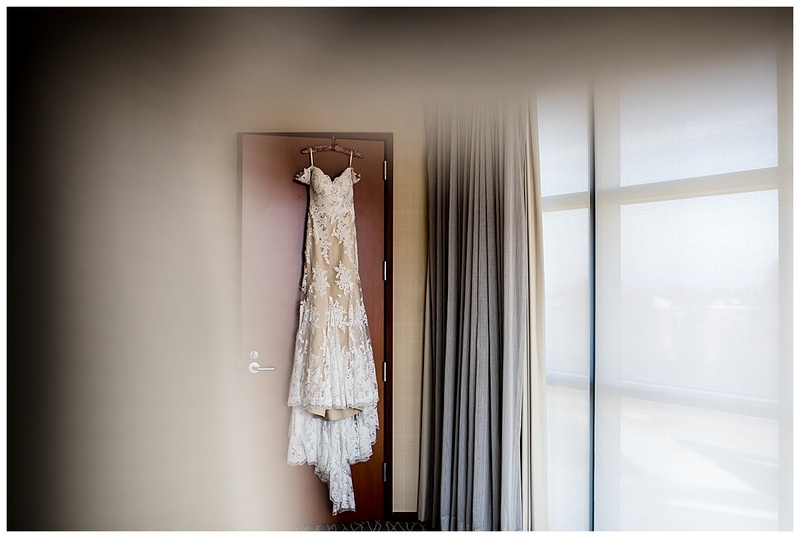 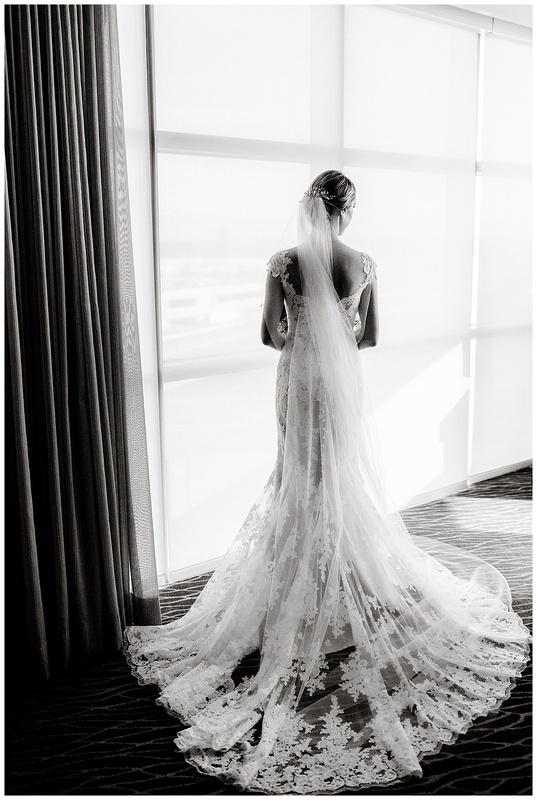 Their winter wedding had the most gorgeous weather-leading up to the wedding we weren’t sure if the weather would be good enough for outdoor photographs but it was the most calm, gorgeous day and we did all the pictures outside! 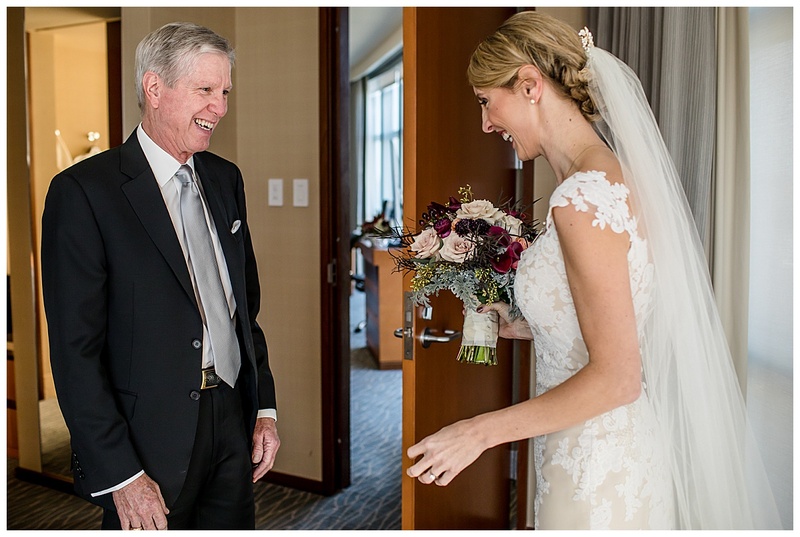 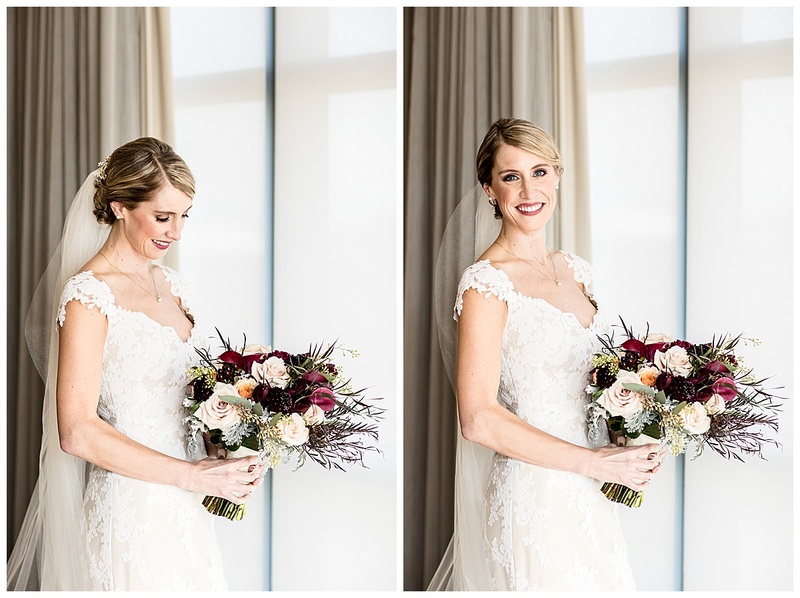 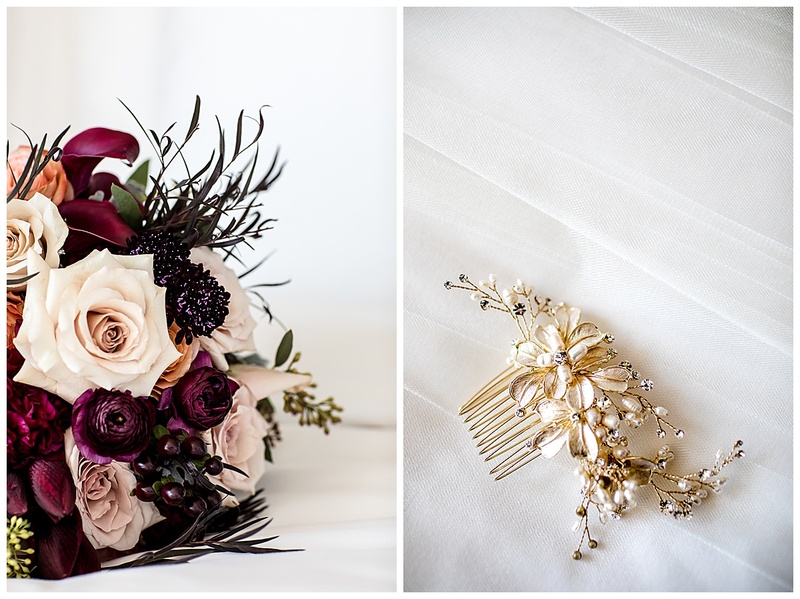 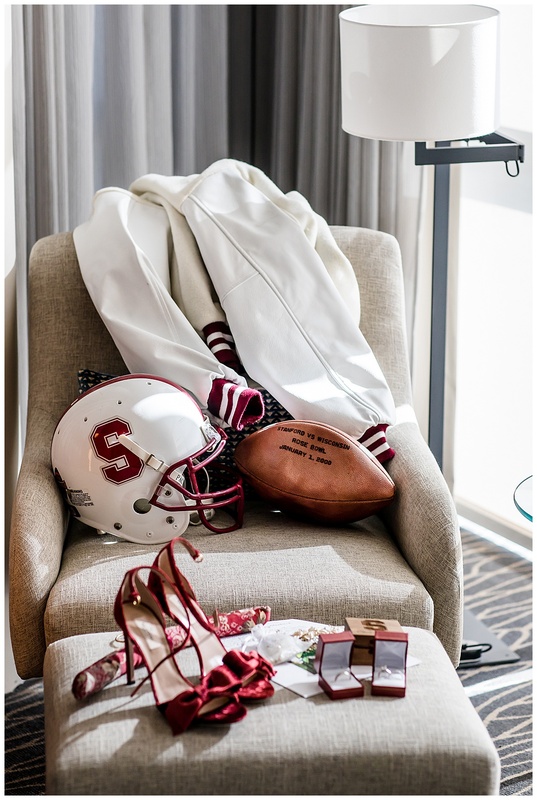 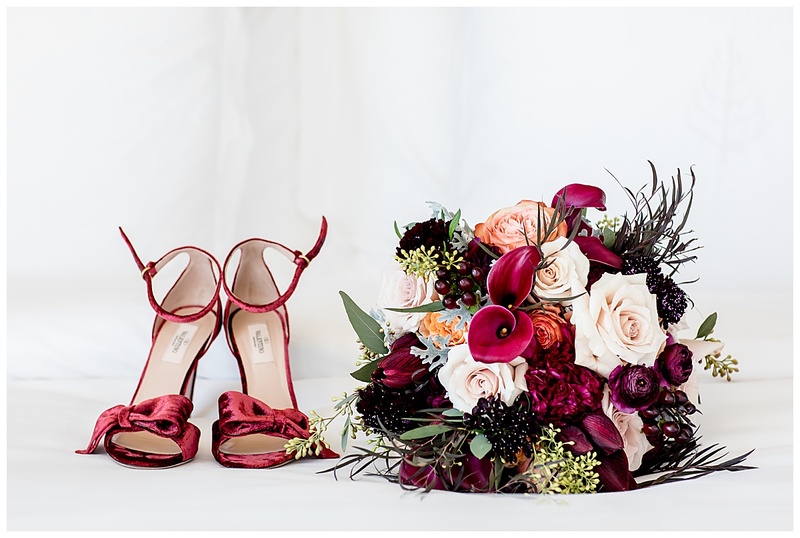 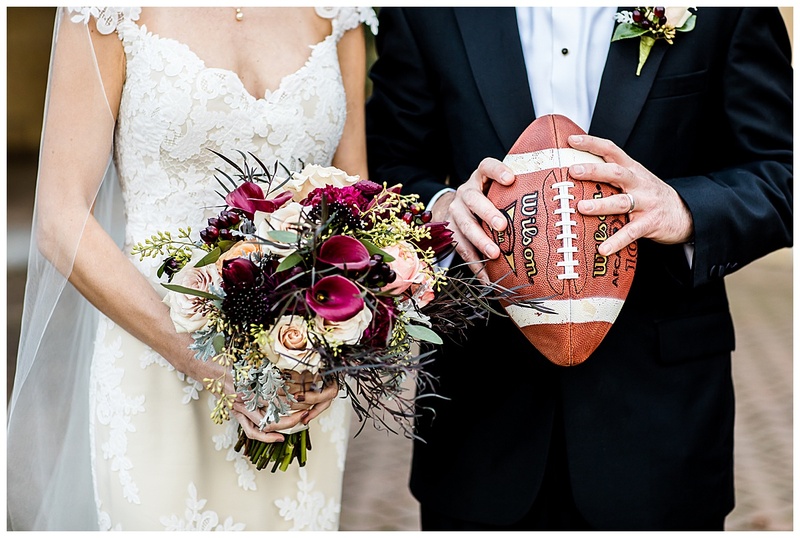 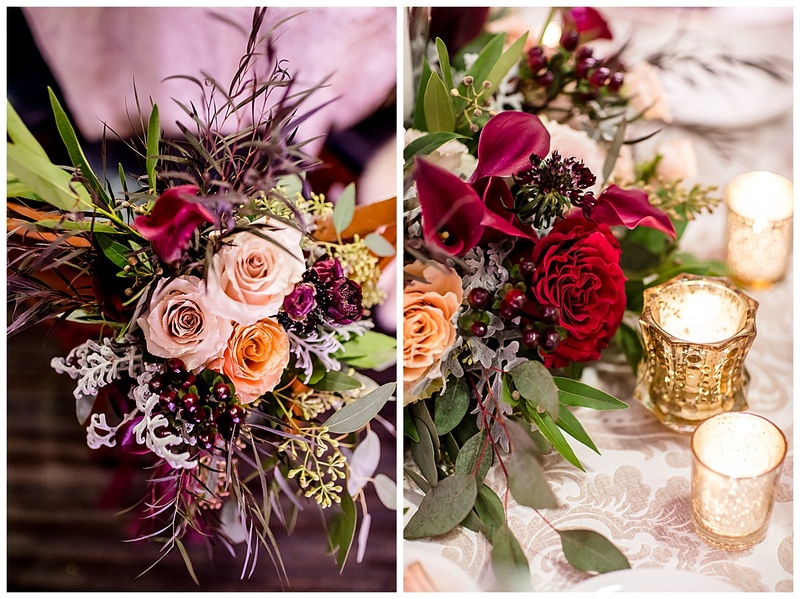 I loved the special touches they added to their wedding day…incorporating the deep red colors into their flowers (and Emily’s shoes! 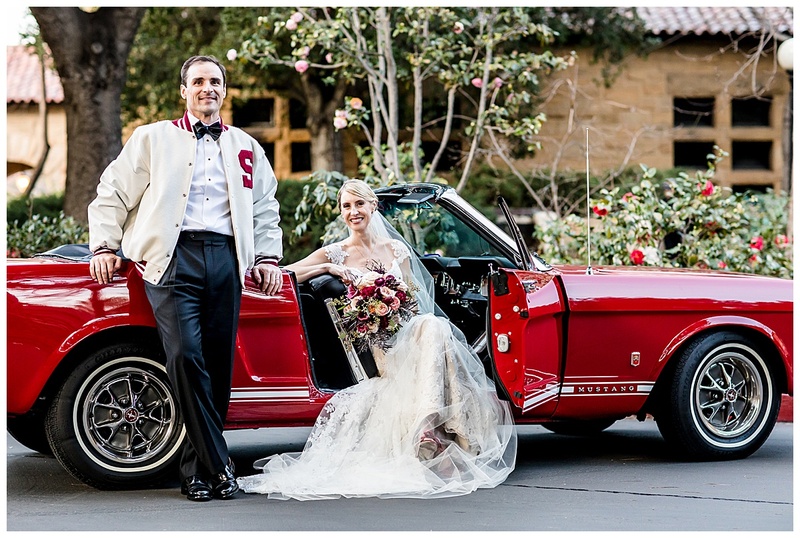 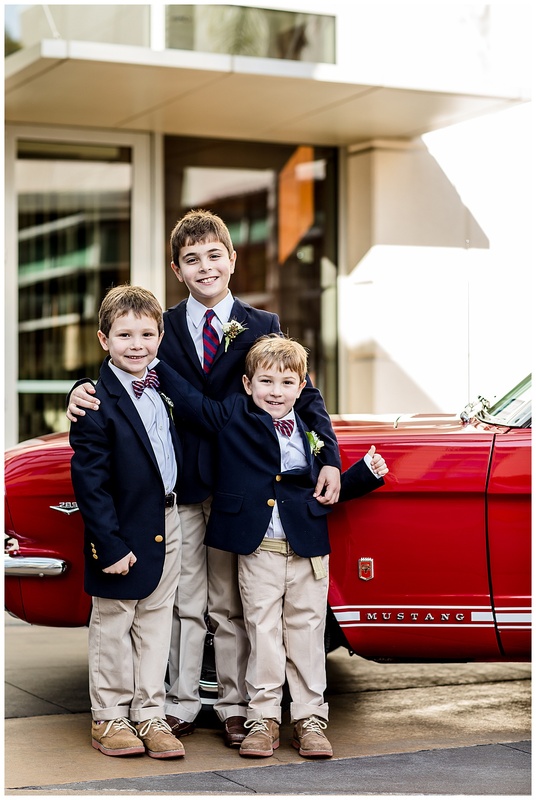 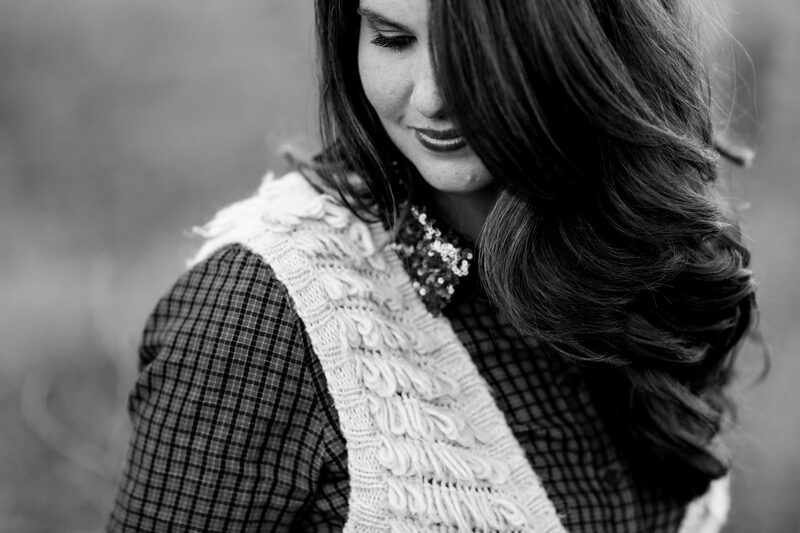 ), Charley’s gorgeous red car, Charley’s college coat and more. 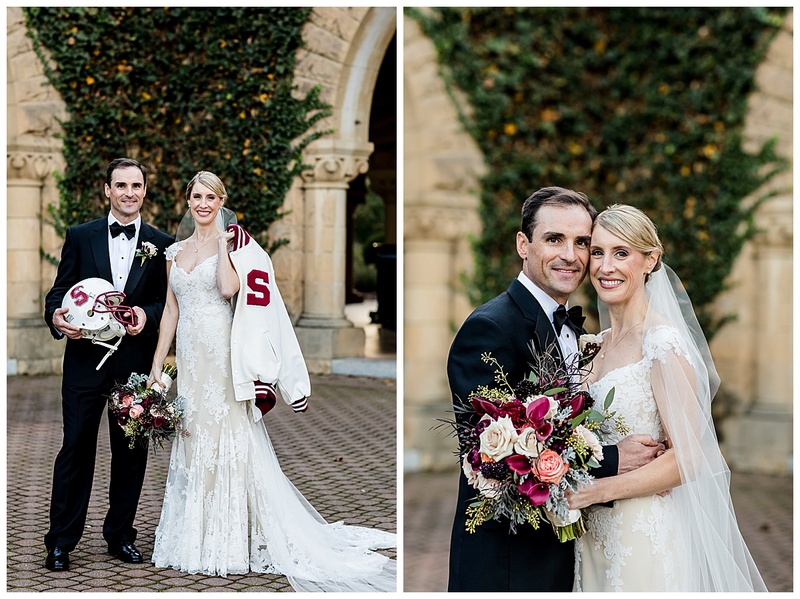 They held a large reception a month after the wedding (more pictures from that day later!) 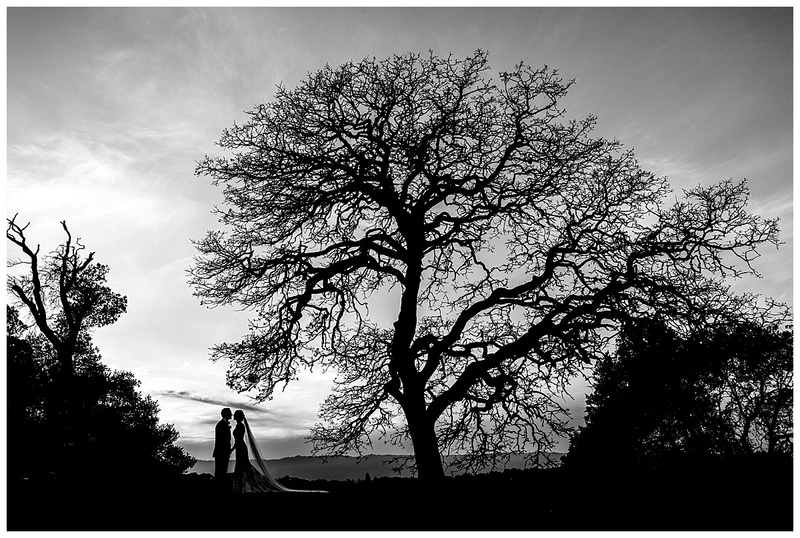 but this sweet day holds a special place in my heart.